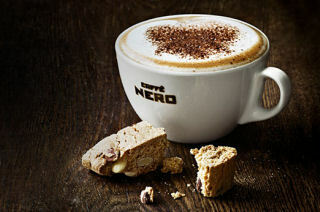 2% of the value of your order for Caffè Nero Gift Cards will be donated to charity at no cost to you. Please nominate a charity at the checkout. 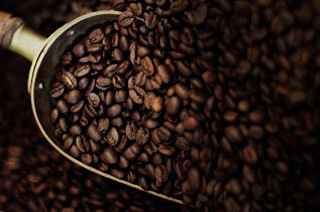 Caffè Nero is a coffee house brand specialising in the creation of high quality Italian coffee. The philosophy at Caffè Nero is really very simple: Premium Italian coffee. A warm and welcoming atmosphere. Good food and great personal service.